A leading Manufacturer & Exporter of PTFE Glass Lined Vessels Spares. 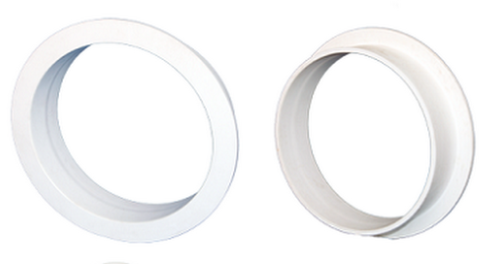 Our product range also comprises of PTFE Rod, Extrusion PTFE Rod and PTFE Round Bar. We are one of the leading manufacturers, traders, and exporters of a wide range of high-quality PTFE Glass Lined Vessels Spares. The offered spare part is manufactured from high PTFE material, which is sourced from the well-known vendors of the domain. Manufactured using the latest technology, the offered products are widely used for the production of body flange gaskets and flush bottom valve seat. Looking for “PTFE Glass Lined Vessels Spares”?